Adorable aristocratic spirit of Sicilia doors creates tremendous interior style. Moreover, doors have unique combination of geometric shapes. Adorable aristocratic spirit of Sicilia doors creates tremendous interior style. 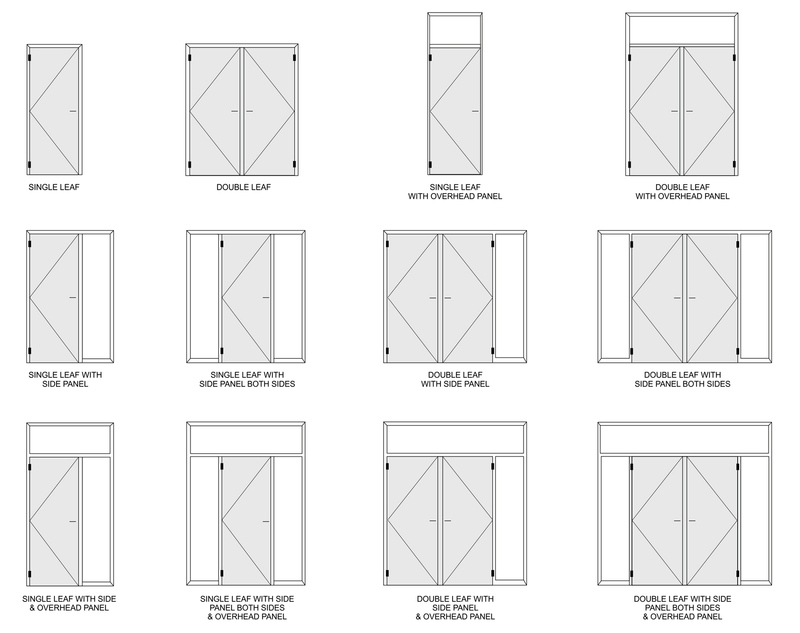 Moreover, doors have a unique combination of geometric shapes. Each artistic element is brought to perfection by laborious manual work of the Novo Porte masters. It defines the unique handmade quality and beauty of the model. Security. A high level of security is provided by the system of multi-level protection of the door from hacking, which confirmed the reliability in testing in a special laboratory. The front door "Sicily" corresponds to the 4th category for resistance to burglary, which is confirmed by the relevant certificates. Heat and noise insulation. The first layer of multi-layer insulation of the box is laid in the form of a loosely folded spiral, the second - an integral cloth along the perimeter of the box. Styrofoam, which insulates the door leaf, does not absorb condensation and moisture from the air, because of which it does not lose heat-shielding properties and prevents corrosion of steel. Size 36"x 80", 82"x 80"
I'd been looking for a replacement door to improve our home for a several months. I was disappointed with the products I seen at other stores. But when I browsed your doors I have found what I wanted the door look like. I immediately made and order and I'm glad with the door I now have! This front door is good enough to cost "so much". Before I thought that wooden door is the best choice but this product totally changed my outlook on steel front doors. So buy it and you'll not regret. As for me, this store has a huge collection of steel doors that looks astonishing and also are quality. Which is very rare nowadays. I gave preference to this door because it looks like it was inspired by the Italian architecture and it actually was. Love it! I've just received this front for my country house by Novo Porte. Delivery was fast and the customer service easy. It looks astonishing, deep brown color, square and rectangle shape everything as described in the pic. I am thinking about purchasing another front door of the same collection for my apartment. 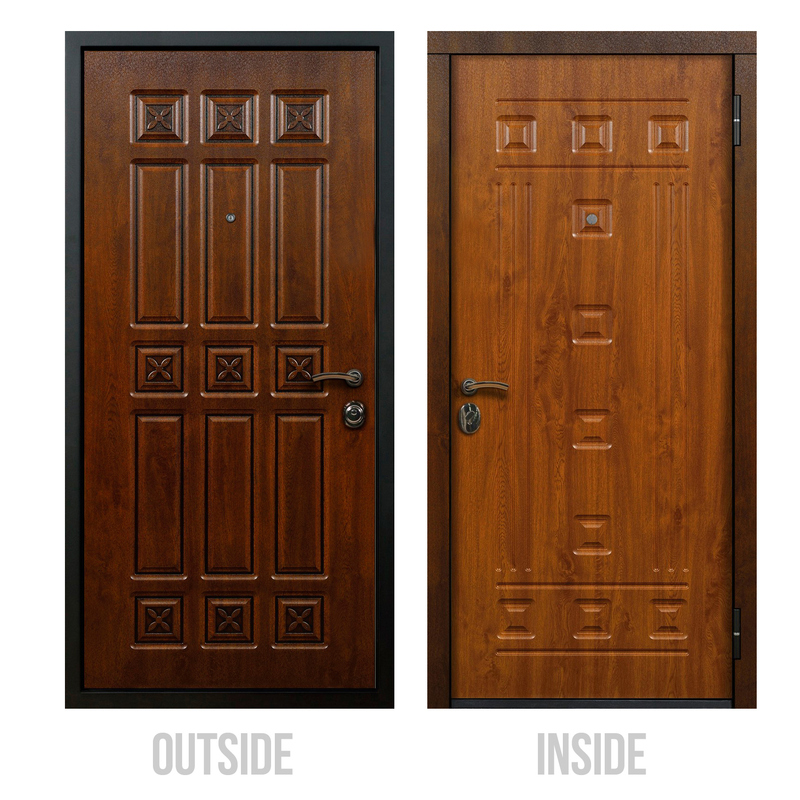 While choosing the front door, we drew attention to reviews and duration of the brand in this industry, a beauty of the outside appearance. My husband inspected the construction of the doors. We liked the doors by Novo Porte most of all. We installed this door six months ago. Since everything is ok and works normally.